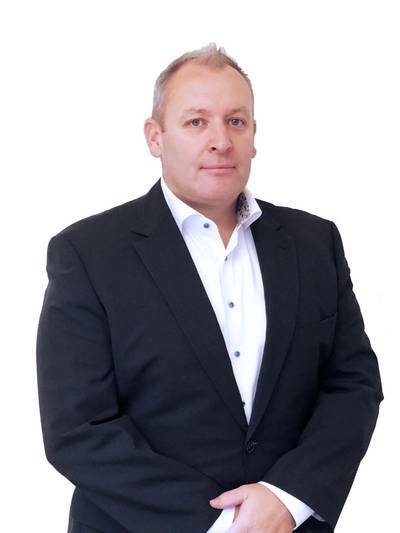 Marine Jet Power (MJP) announced Damian O’Toole has joined its business development team as Executive Vice President of Sales, Marketing and Aftersales Service Solutions. Effective immediately, he will be responsible for business development and strategic growth initiatives worldwide. O’Toole brings to the role more than 15 years of executive business management experience, having most recently served as a Director of Wärtsilä Seals & Bearings. He has a strong academic background in leadership and development obtained through Open University and Aston Business School Center for Executive Development. O’Toole is originally from the U.K. but is currently applying for dual citizenship within Sweden where he has resided for the last 10 years.